Your wedding day is made up of precious moments stitched together to create something unforgettable. From wedding packages tailored around you, to beautifully crafted albums to remember your day. As wedding requirements are uniquely yours, packages offered can be tailored to suit you. The packages shown on this web site are just a selection of what we offer. Whatever your choice of package, we ensure a relaxed but focussed coverage of your wedding celebration. So that your special memories last forever, your images will be presented to you on a USB in a presentation box, along with a password protected gallery for you to view at your leisure. Albums and prints are also available. 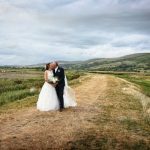 Wedding Photographer Steve Hillman, Cumbria creates beautiful, natural wedding photography utilising skills gained from his many years of experience. 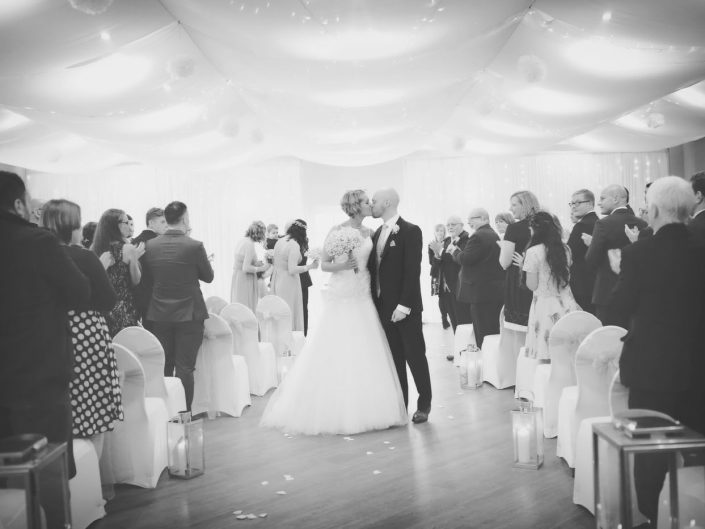 Having worked in most venues in and around the county, Steve is well known and respected by the venue proprietors as a consumate professional who can produce stunning images. Steve will work with you to negotiate individual packages. He undertakes one wedding per day and will stay with you for as long as you require. 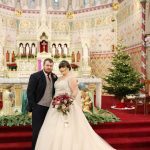 Formal and informal photographs are taken throughout your wedding day at the church or wedding venue. This wedding portfolio gallery is a just a selection of some of my favourite images from weddings I’ve photographed. To view the entire gallery, please click on an image. To find out more information and enquire about my availability please us the contact form below or call me on 07743 135 734. 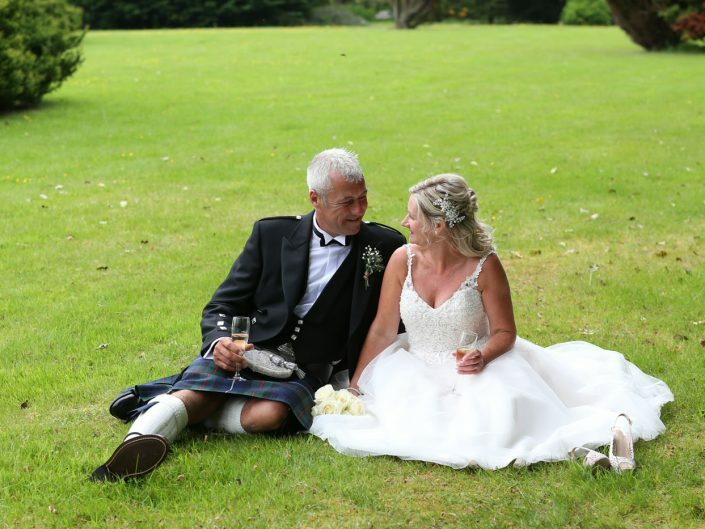 "Steve came highly recommended to us and we were so pleased he was available to capture our wedding day in June. From our initial meeting we knew we had chosen a really great guy. 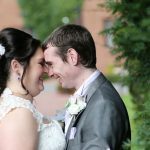 Steve is extremely friendly, he instantly puts you at ease and has lots of professional advice about taking the photographs that you would like to capture your special day. Nothing seems too much trouble for Steve. Before and during our wedding day he liaised with our videographer, toastmaster and the hotel wedding venue team ensuring everyone knew all of our special requests, he did things like helping some of our groomsmen to pin on their buttonholes, and he even drove us in his own car to a special location for some shots we'd requested on our own. 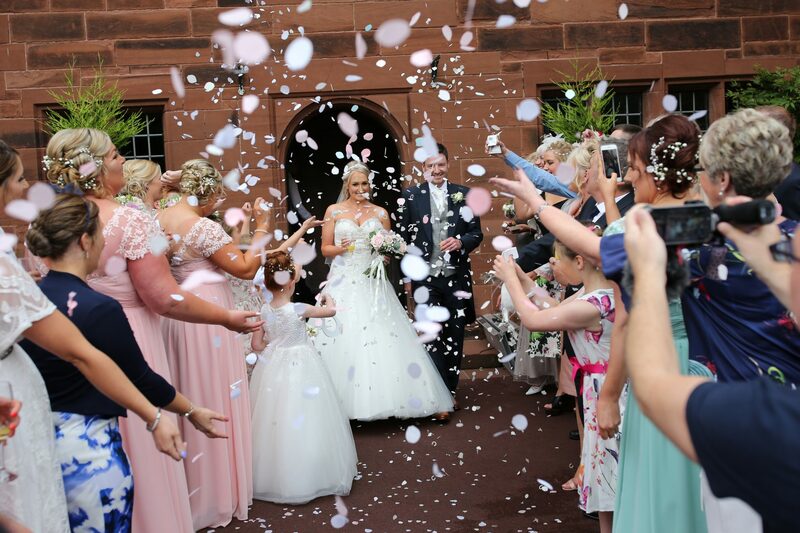 We are totally blown away with all of our photographs, Steve captured every little detail of the day and watching our slideshow was just amazing - we relived the whole day through pictures which we will treasure forever. 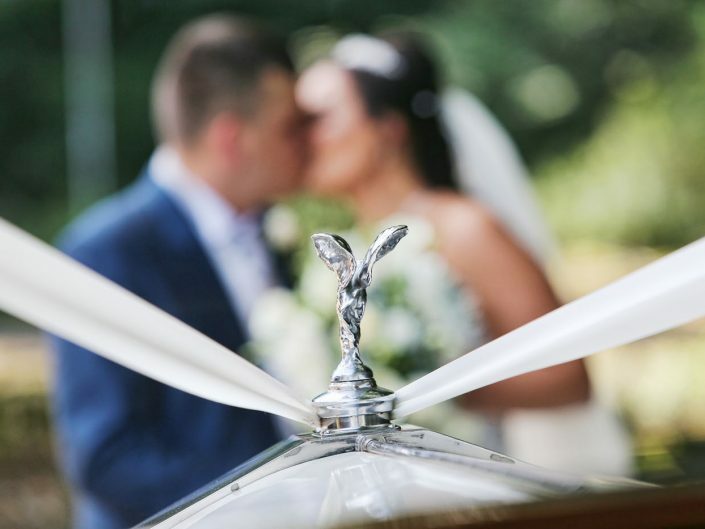 We cannot recommend Steve Hillman highly enough for anyone that needs a professional wedding photographer." 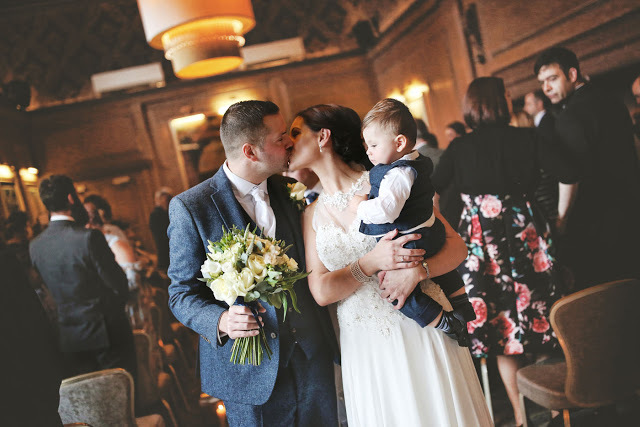 "We met Steve just over a year ago at a family members wedding. Once we started talking to Steve we knew we wanted him to photograph our wedding ( after all it was to do with Steve that we booked our wedding). Steve made us both feel relaxed and nothing was to much bother for him. The photo’s steve captured we’re amazing especially the ones that we didn’t know he was taking. Steve is like family,he is so easy to talk to and he listens to what we wanted and for that we are grateful. 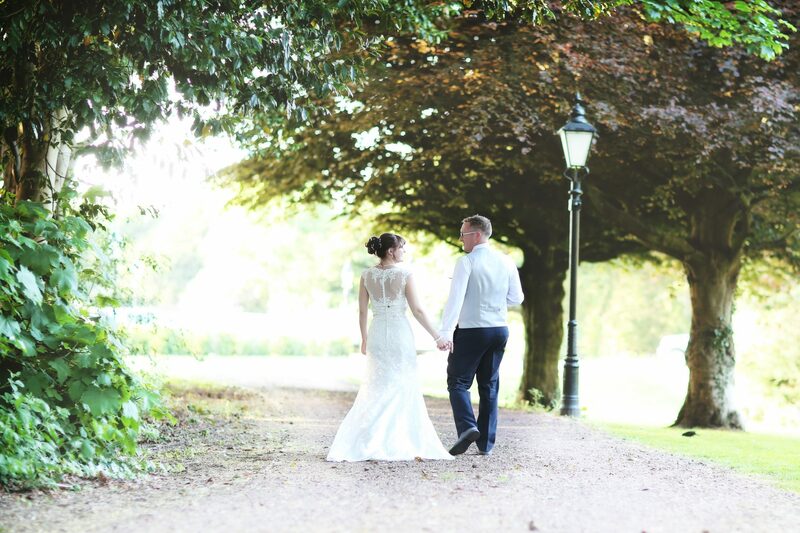 Thank you so much Steve"
"We booked Steve as our wedding photographer for our wedding this September at the Swan - Steve was so amazing to have as our photographer and really helped us to get exactly what we wanted out of our wedding photos. Steve is so easy to get along with and really unobtrusive but still getting all the shots you want. 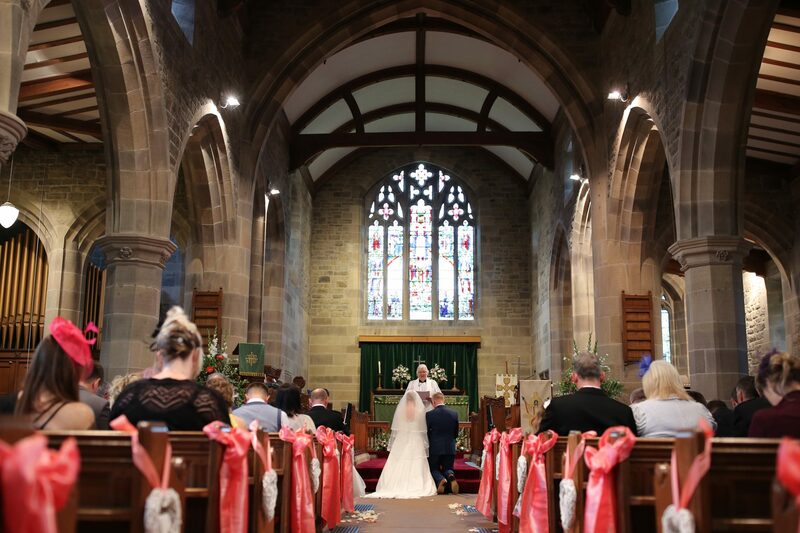 When we got the photos from Steve we were blown away as they were fantastic, and captured so many different aspects of the day that I didn’t even notice on the big day! We love so many of them that it’s hard to narrow down to 120 for the album! 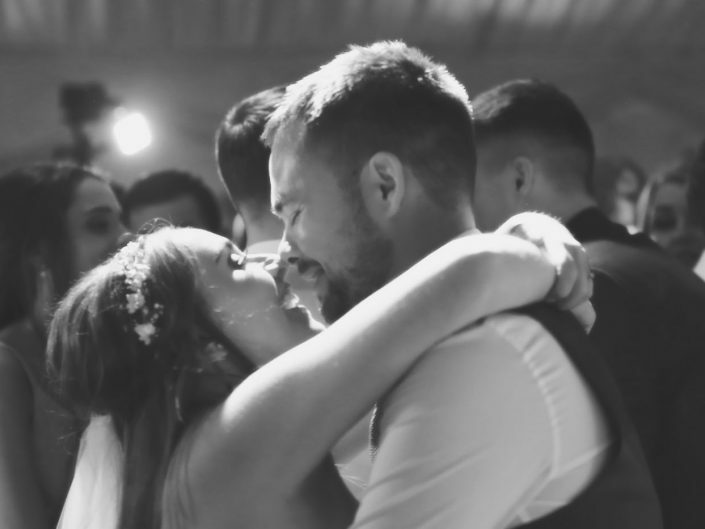 I would absolutely recommend Steve to anyone getting married, we couldn’t have asked for anything better! Thanks Steve"
"Steve was amazing on our wedding day. He was so friendly with everyone and fit into our day perfectly. 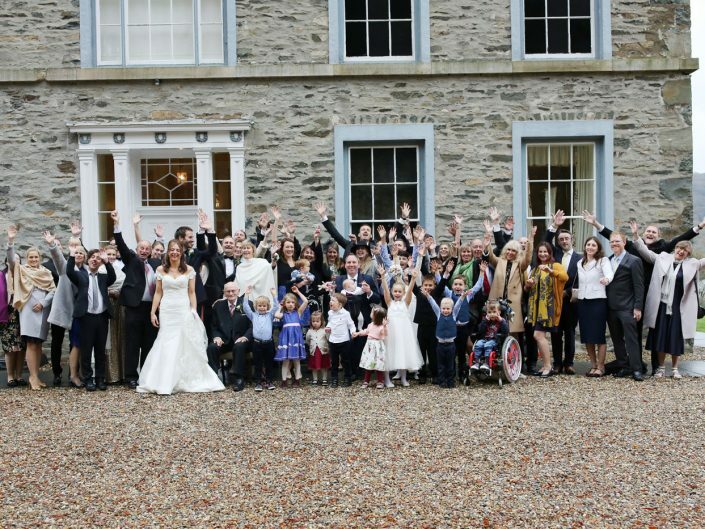 Great photos of the relaxed side of the wedding as well as posing us for the more serious parts. Both me and my husband hate having out photos taken but Steve made us feel so chilled and it really shows in our photos. All our guests commented on how great he was. I would 100% recommend Steve to anyone. Thank you so much!" 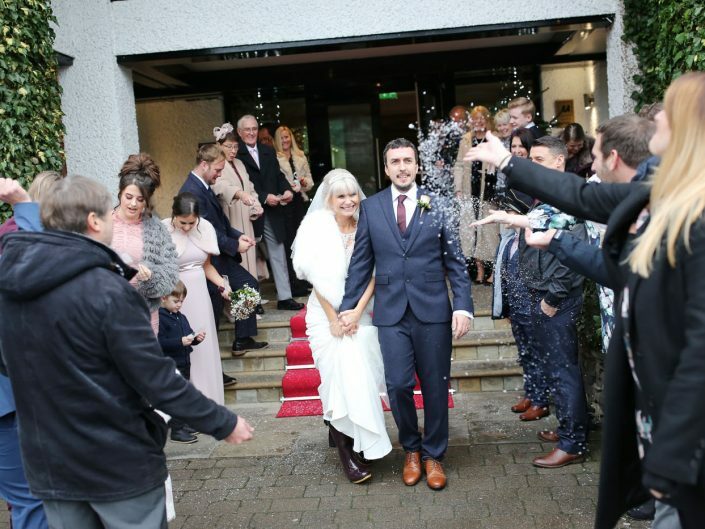 Michelle & Steven Married at Lakeside Hotel & Spa! 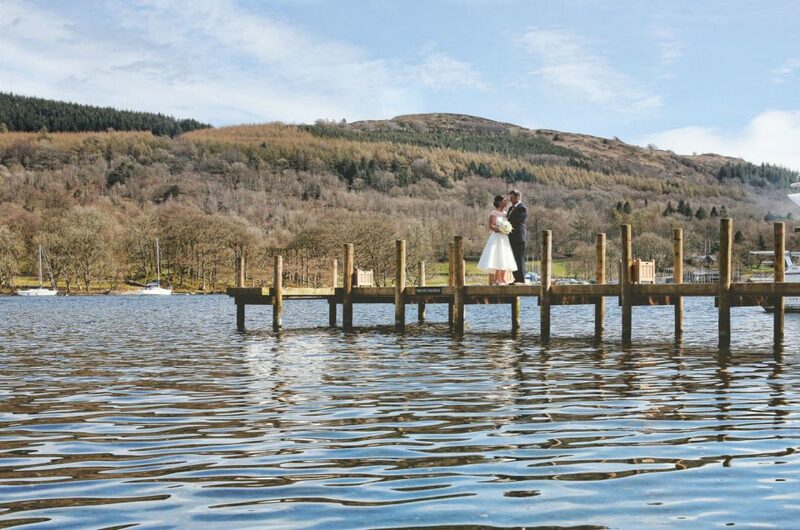 Jessica & Tony married at The Daffodil Hotel Grasmere! 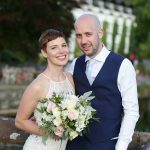 Victoria & Rob married at Abbey House Hotel! Steve thanks you for your interest in his Wedding Photography. 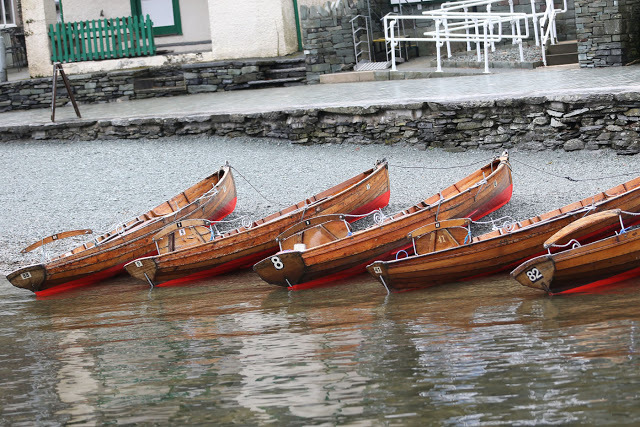 Please note that dates are booked, sometimes, years in advance, so an early contact would be advantageous. Dates do become available, so it is worth enquiring. Whoever you choose to use for your wedding, please accept our best wishes for a special day.